Roof shingles protect your home from the elements while adding beauty and curb appeal. Here’s some information on choosing the right shingles for your climate and home. Asphalt: What we call asphalt shingles are actually fibreglass shingles pressed with ceramic and asphalt. They’re available in two types. 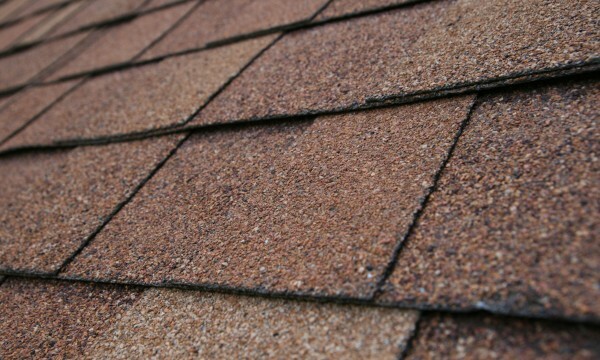 Three-tab shingles are made from a single layer of fibreglass but are susceptible to high winds. 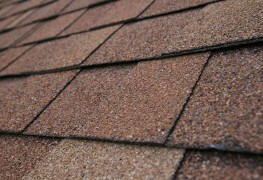 Laminated shingles are thicker, so they look more like slate or cedar shakes. Both are extremely affordable roofing options. Rubber: Made from recycled material, rubber roofing is resistant to water, fire, denting, rust and wind. 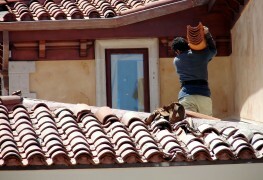 Newer rubber roofing can look just like slate or wood but is more durable and much less expensive. Wood: Wood shingles are popular for their rustic charm and natural look, with each type of wood offering a different colour and texture for your home. They can either come like traditional shingles for a refined Victorian style, or in shakes, for an uneven look that’s perfect for the cottage or cabin. Metal: Metal roofing is long-lasting, fire resistant and easy to install. 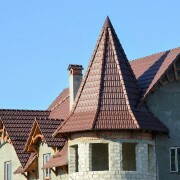 It comes in many different materials, from aluminum to steel, but copper roofing is particularly popular for its unique character. Metal shingles are fairly expensive and can be loud in the rain. Slate: The slate roof is a tried and tested roofing option that’s been used for centuries. Slate shingles are attractive and durable, but they are also expensive and heavy, which make them difficult to install on some homes. Solar: Solar shingles have come a long way from large black panels of yesteryear. Now, these panels blend right in with your roof’s materials to save you money on your power bill, and maybe make you some extra cash through tax incentives and selling extra power back to the grid. 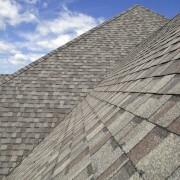 There’s a few extra things to think about in addition to shingle materials. Style and colour: While you may be tempted to go in a bold direction with colour or style, something too different from the other houses on your block can actually reduce your home’s value. 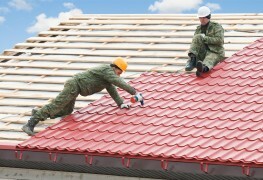 Warranty: Roofs should last a long time before needing to be replaced, so look for shingles with a long warranty. Shingles with warranties may be more expensive at the outset, but they’ll save you money in the long run. 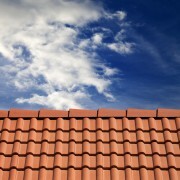 Your local climate: Choose roofing materials based on your climate. If you live in an area with a lot of hail storms, you’ll want to avoid metal roofs because they can easily dent. Asphalt is particularly vulnerable to wind, which can see you pay for roof repair more frequently. Shingling your roof can change its look and protect from the elements. Look for the right materials and style you need to give your home a facelift. How do I pick the right roof for my new home?